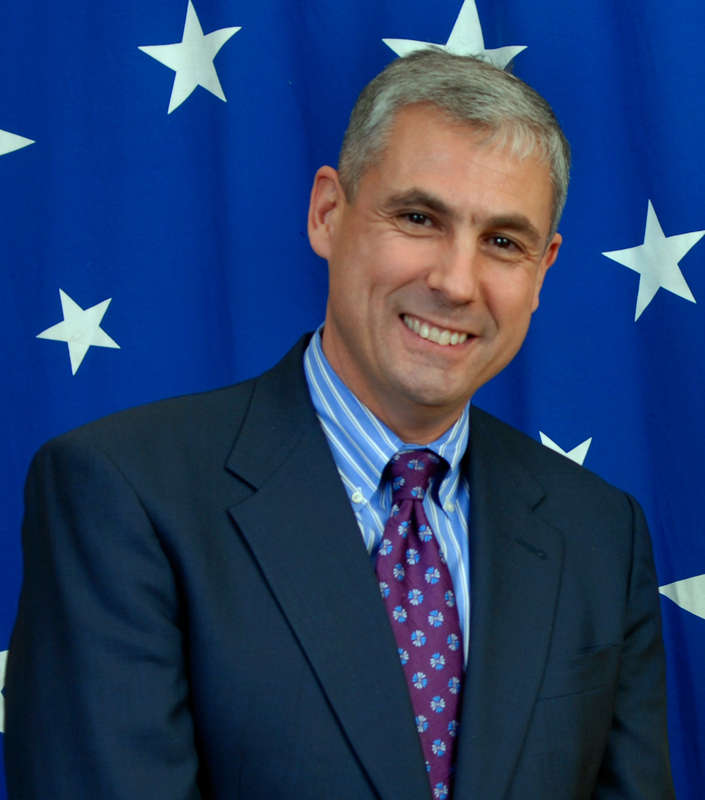 Danny E. Sebright was appointed in June 2008 as President of the U.S.-U.A.E. Business Council, the key organization building commercial ties and growing business opportunities between the two countries. Previously, Mr. Sebright worked at the geo-strategic advisory firm The Cohen Group from 2002-2016. Prior to this, he served as the Defense Department’s Director of the Policy Executive Secretariat for the global war on terrorism from 2001-2002 during Operation ENDURING FREEDOM in Afghanistan and Operation NOBLE EAGLE. He was awarded the Department of Defense Exceptional Civilian Service Award for his service to his country. Mr. Sebright also served in the Office of the Under Secretary for Policy at the Department of Defense from 1995-2001, advising the Defense Department on the Middle East Peace Process, regional arms sales, and counter-proliferation initiatives. Mr. Sebright coordinated and implemented U.S. foreign military sales to Israel and many other countries in the Middle East. He received the Paul H. Nitze Award for Excellence in International Security Policy for his work on the Middle East Peace Process. Prior to this, Mr. Sebright served with the Defense Intelligence Agency from 1984 to 1995 as a career intelligence officer, earning numerous Intelligence Community awards for his service. Mr. Sebright earned a Master’s Degree in Public Administration from Harvard University’s John F. Kennedy School of Government in 2001. He earned his BA in International Affairs from the George Washington University in 1984.